Though the laws of the universe can never be broken, they can be made to work under special conditions that will produce results that could not be produced under the conditions spontaneously provided by nature. This is a simple scientific principle, and it shows us the place that is occupied by the personal factor, namely that of an intelligence that sees beyond the present limited manifestation of the law into its real essence, and which thus constitutes the instrumentality by which the infinite possibilities of the law can be evoked into forms of power, usefulness and beauty. 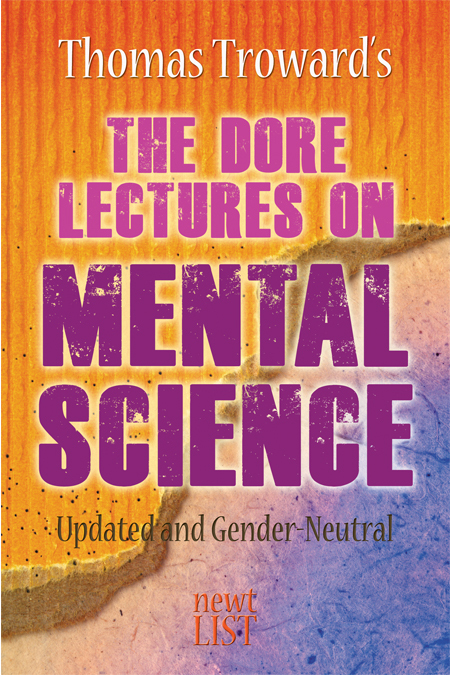 Developed over a series of lectures by Thomas Troward, The Dore Lectures on Mental Science maps out the logic behind achieving results in our lives today through the intelligent use of the universal laws that determine just how life works. This book uses a two-fold strategy to achieve this: the theoretical study of the action of universal law; and the practical fitting of ourselves to make use of it. As the follow-up to Troward’s first book, The Edinburgh Lectures on Mental Science, this book sets the foundation for all Troward’s subsequent books exploring the science and philosophy of spirituality.